If you’re a regular follower of this blog, then you may recall that back at the start of the summer I photographed Kerry & Bens pre wedding engagement shoot. 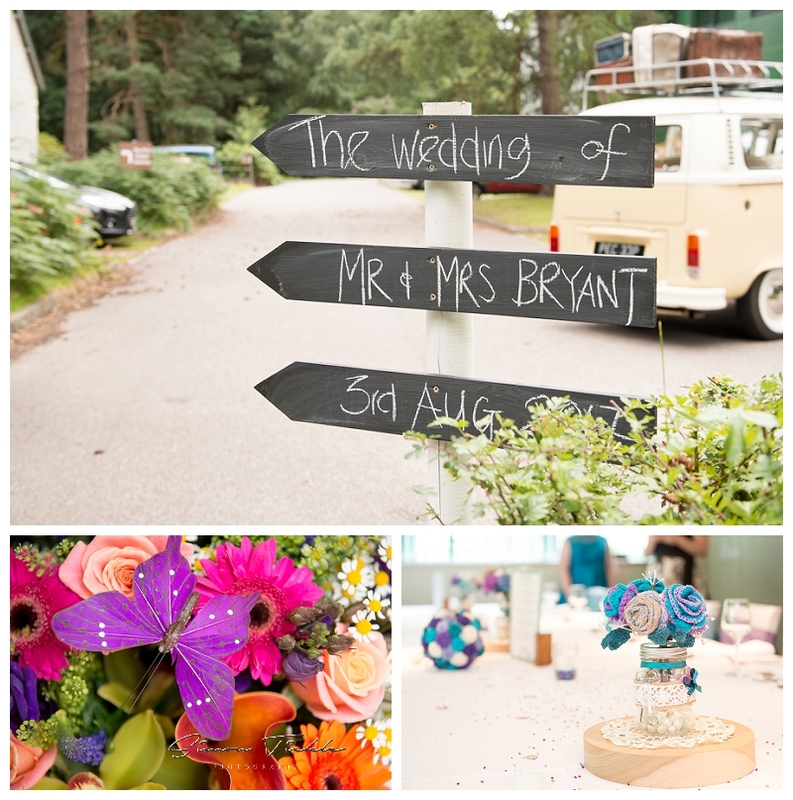 Skip forward a couple of months, and the big day had quickly come around. 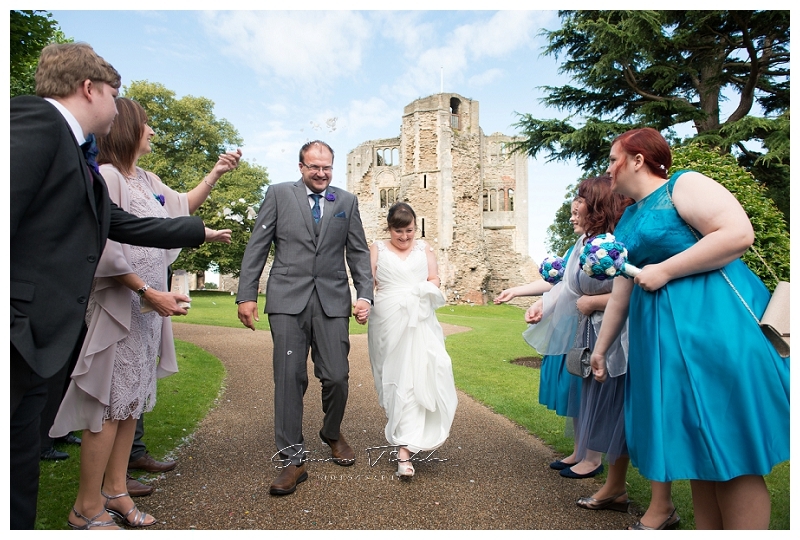 Kerry & Ben had chosen to officially get married at Newark Registry Office. 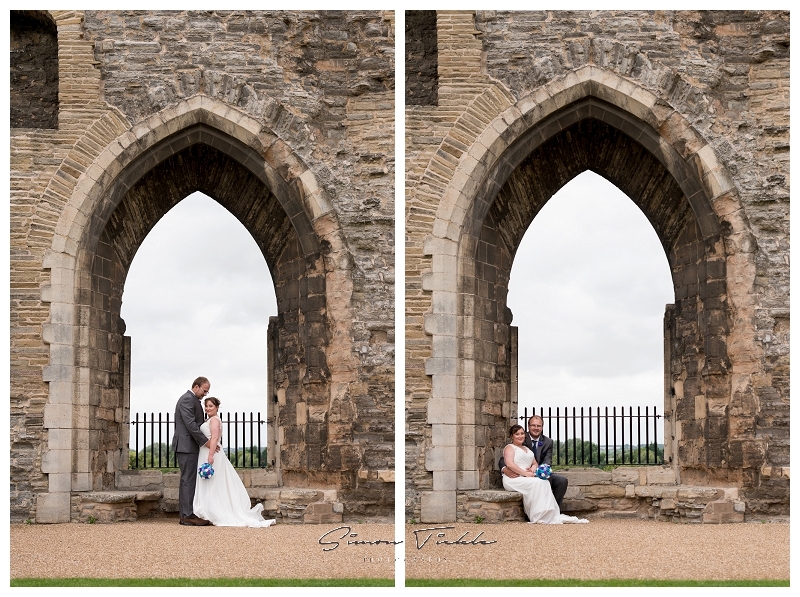 It’s a lovely location, set just inside the old castle grounds and adjacent to the river. 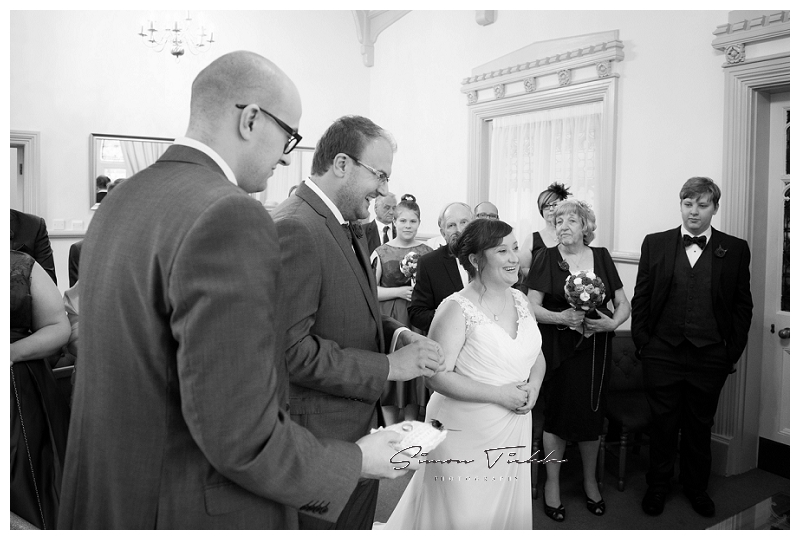 The ceremony itself was a lovely and intimate affair with only a handful of close family and friends present to witness the marriage. 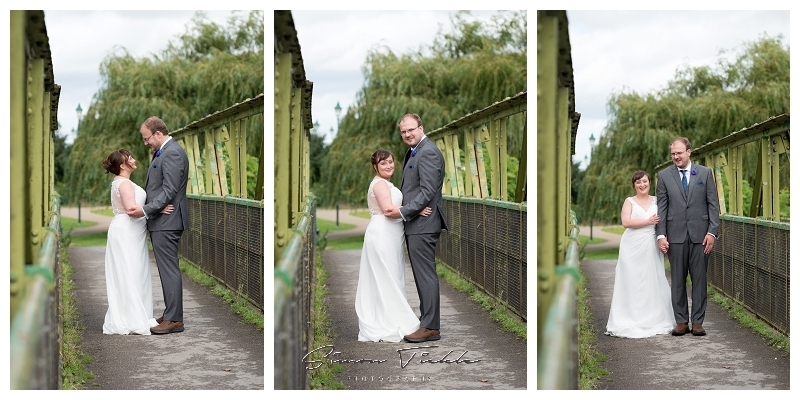 Afterwards, we headed outside for the confetti and group images, before I headed off along the riverside with Kerry and Ben to capture some beautiful wedding portraits. They had both remembered some of the tips we had run through during their pre-wedding shoot which meant we were quickly able to capture a lovely variety of portraits for them to treasure. 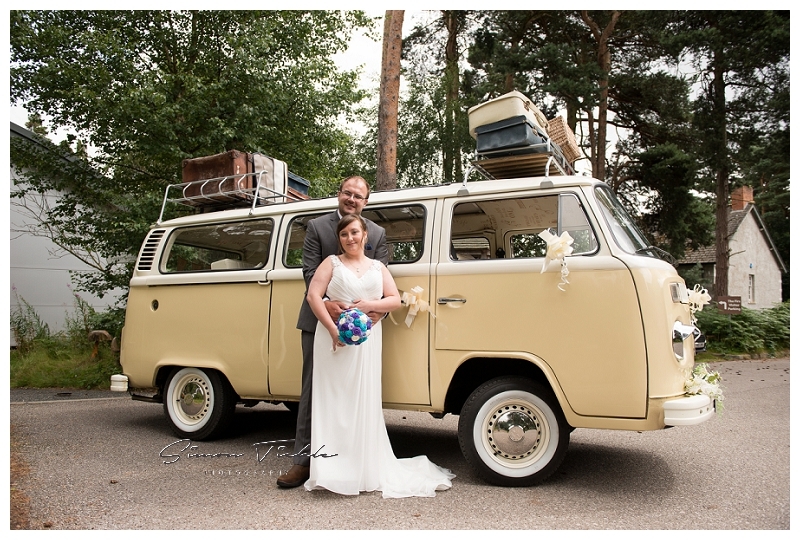 Kerry & Ben had chosen to hold their wedding breakfast at Forever Green in Rainworth, Mansfield so we took a few photos as they departed Newark in their gorgeous vintage Camper van, and then I headed to Forever Green to await their arrival. 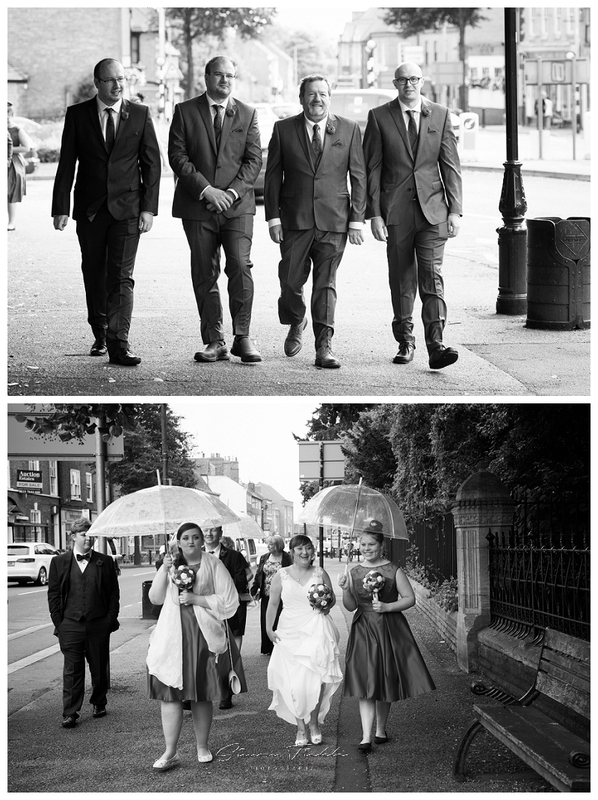 It was a priviledge to photograph this wedding, here are a few of my favourite photographs.